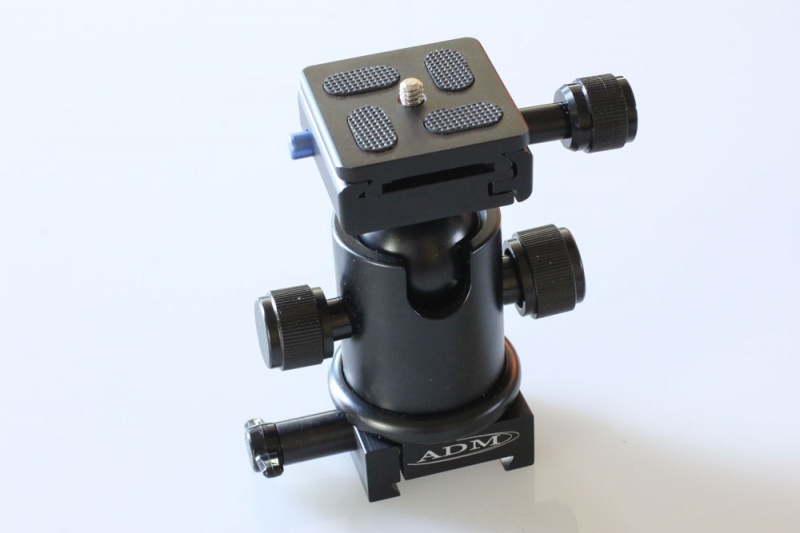 Includes the KS-O ballhead mounted on a clamp of your choice. The KS-O ballhead was chosen because of it's smooth motion and stable locking features. The ball head will handle camera and lenses up to 15lbs. Includes quick release dovetail bracket. Black Anodized and stainless steel throughout for maximum durability and ultra good looks.